Everyone knows about presidents like George Washington, Abraham Lincoln, and Thomas Jefferson. They appear on currency, are commemorated with statues and memorials, and have buildings, monuments, and universities named after them. But what about the obscure presidents who are mostly forgotten today? 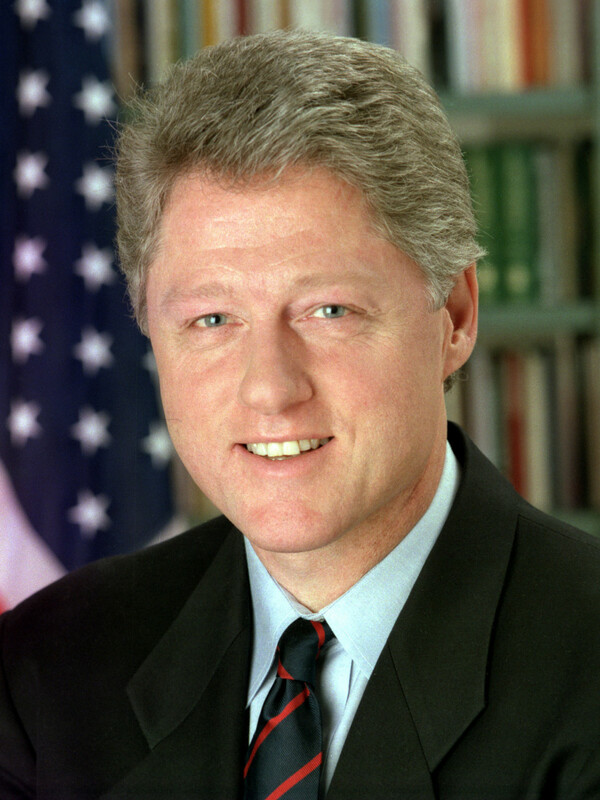 Here are five of the United States’ most obscure presidents in alphabetical order. Let’s shine a light on them and examine why they are virtually forgotten. Millard Fillmore was Zachary Taylor’s running mate in the 1848 presidential election. Taylor died about fifteen months after taking office, leaving Fillmore to complete his term. Like most presidents of his era, Fillmore was befuddled by what to do over the issue of slavery. 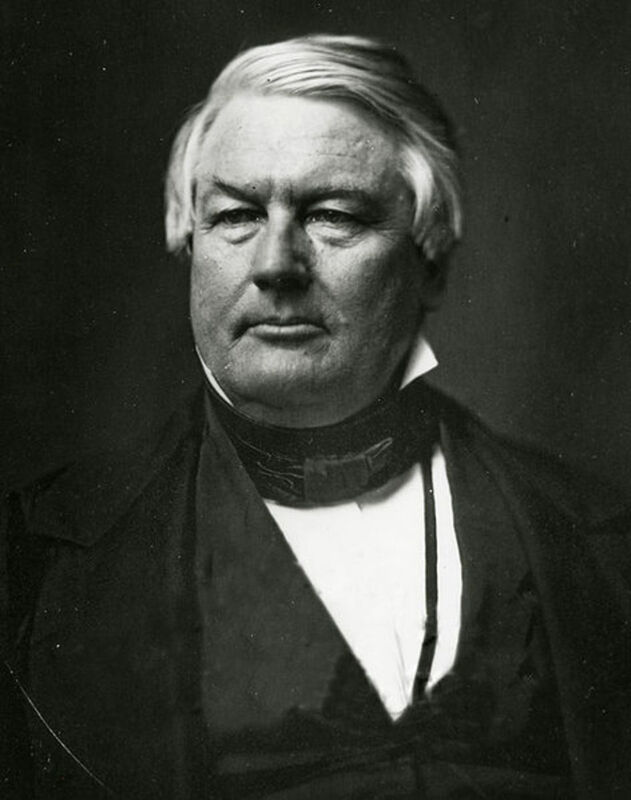 A member of the Whig Party (a major mid-18th century political party that believed in the supremacy of the legislative branch), Fillmore was criticized for signing controversial legislation, including the Fugitive Slave Act. 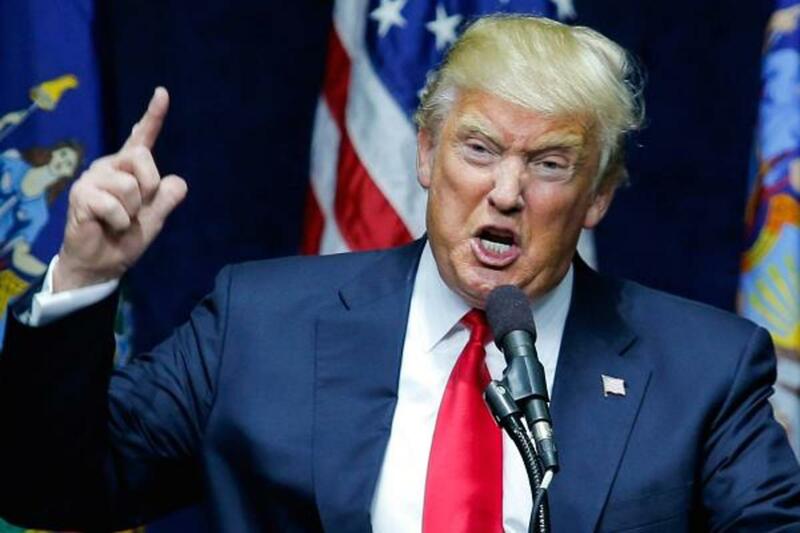 Historians overwhelmingly rank him as one of America's least effective presidents. His fellow Whigs were also unimpressed. They denied him the 1852 nomination, ruining his chances of being elected in his own right (although he probably would have lost in a landslide anyway). The Whig Party soon collapsed, making Fillmore the last Whig to ever hold the highest office in the land. Fillmore does have a city, a county and a street named after him in his native New York, but he is mostly forgotten elsewhere. 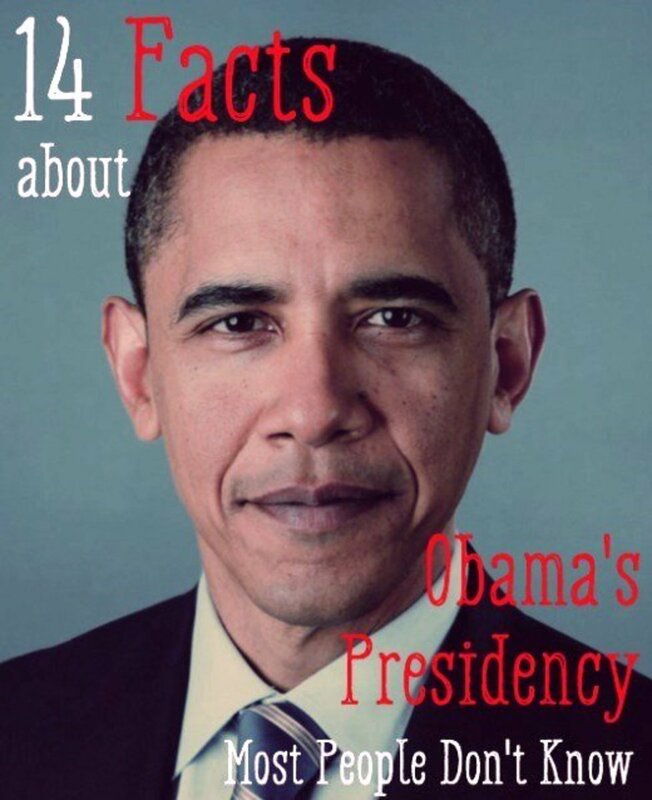 The combination of his “accidental” presidency and his mostly ineffective administration has doomed him to a dubious position in American history. Fun Fact: Millard Fillmore ran for president as the nominee of the controversial “Know Nothing” Party in 1856. He finished in third place, carrying just Maryland. Benjamin Harrison’s presidency was unremarkable, but he does have some claims to fame. He was the only grandchild of a president (William Henry Harrison, who also made this list) to become president himself, and is, to date, the last president to have a beard. Unfortunately, Harrison did little else to distinguish himself as president. His antisocial personality didn’t help matters. Most people who encountered Harrison considered him stern and unlikable. He was referred to by the media as the “White House iceberg.” Charisma and charm have always been powerful political weapons, and Harrison had neither. He even cut his kids out of his will. Harrison defeated Grover Cleveland in 1888 despite losing the popular vote. Four years later, Americans voted Cleveland back in, leaving Harrison as a footnote in presidential history. 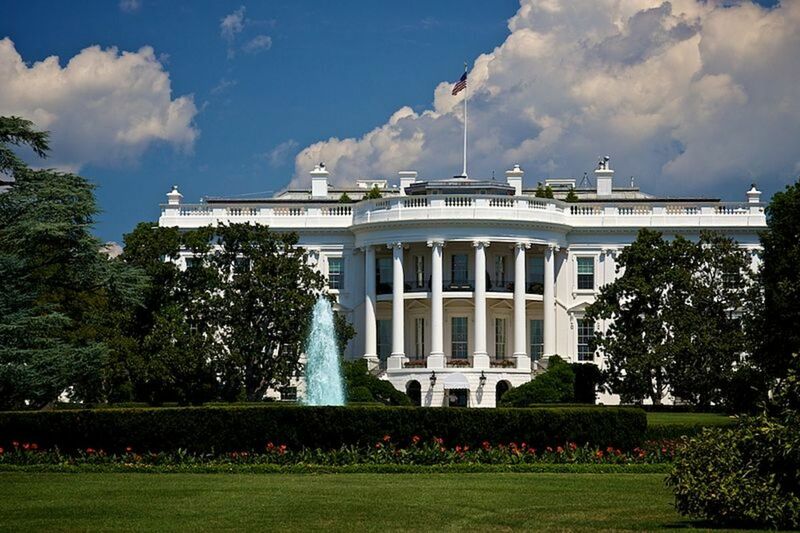 Fun Fact: The first White House electric lights were also installed during Benjamin Harrison’s term. The president and his family were terrified of being electrocuted and made their servants turn them on and off. 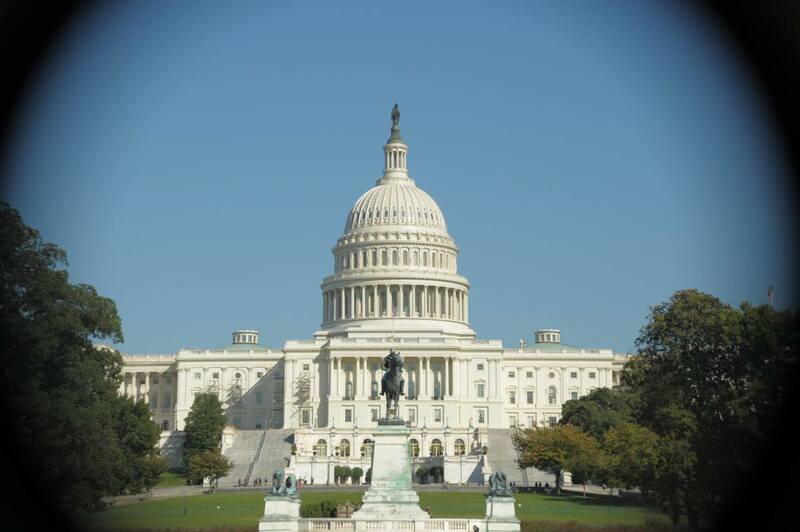 Home State: Born in Virginia but later lived and held political offices in Indiana and Ohio. Harrison had the shortest presidency of anyone in history because he died of pneumonia just a month after taking the Oath of Office. 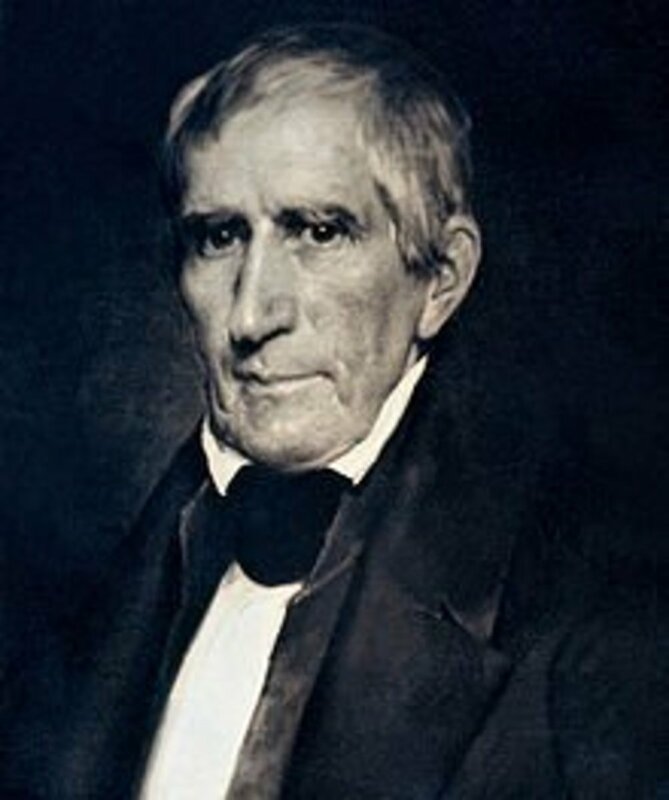 Harrison was 68 in 1841, making him the oldest person to be elected president until Ronald Reagan. Harrison campaigned aggressively for the presidency, which was unusual at the time. His campaign was bolstered by the fact that many Americans considered him a war hero. He had defeated Native American forces at the Battle of Tippecanoe and had also distinguished himself as a general in the War of 1812. Harrison made the longest inauguration speech in history, clocking in at nearly two hours. Even though his speech was incredibly long, Harrison unwisely refused to wear warm clothing to protect from the bitter Washington D.C. cold. The pneumonia incapacitated him almost immediately and his doctors' primitive medical treatments were unable to save him. John Tyler, Harrison’s Vice President, became the first V.P. to ascend to the presidency due to the death of his predecessor. Ironically, the longest presidential inauguration speech led to the shortest presidency. Fun Fact: Harrison was the last U.S. president to be born before the Declaration of Independence. Home State: Born in Virginia, grew up in Kentucky, and later settled in Louisiana. Zachary Taylor was probably the least likely president in American history. Not only did he have absolutely no political experience, he had never even voted! He was a war hero, though, and in the minds of many Americans, that was good enough for their vote. Taylor became a national figure by winning several key battles in the United States’ war with Mexico. As president, Taylor made no pretensions about his lack of political knowledge and experience. Since he disliked dressing up, he often wore the same raggedy clothes that he had worn during his stint in the Army (although he appears to have dressed nicely for his official portrait). Taylor was also an avid tobacco chewer and would sometimes spit tobacco juice on the White House carpet. Although he owned slaves (the last president to do so), Taylor was considered a moderate on the issue while president. He threatened to personally lead the Army in the event of a southern secession and claimed that he would hang traitors to the Union. The Civil War may have started earlier if Taylor had lived to finish his term. Taylor died in April 1850. The exact cause of his death remains a point of conjecture. He became violently ill after eating some cherries and eventually succumbed to severe dehydration due to constant vomiting. Taylor’s brief stint as president has left him mostly forgotten today. 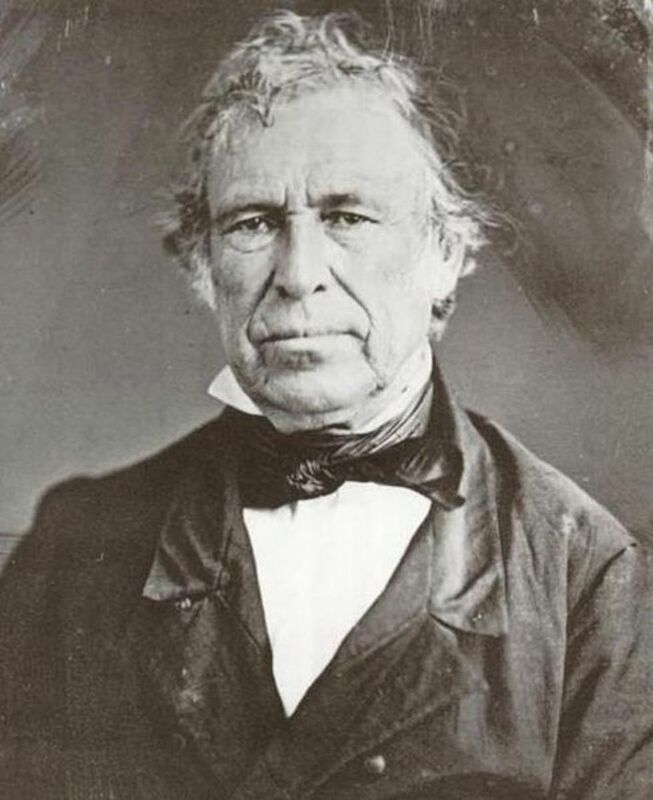 Fun Fact: Zachary Taylor’s nickname was “Old Rough and Ready”. 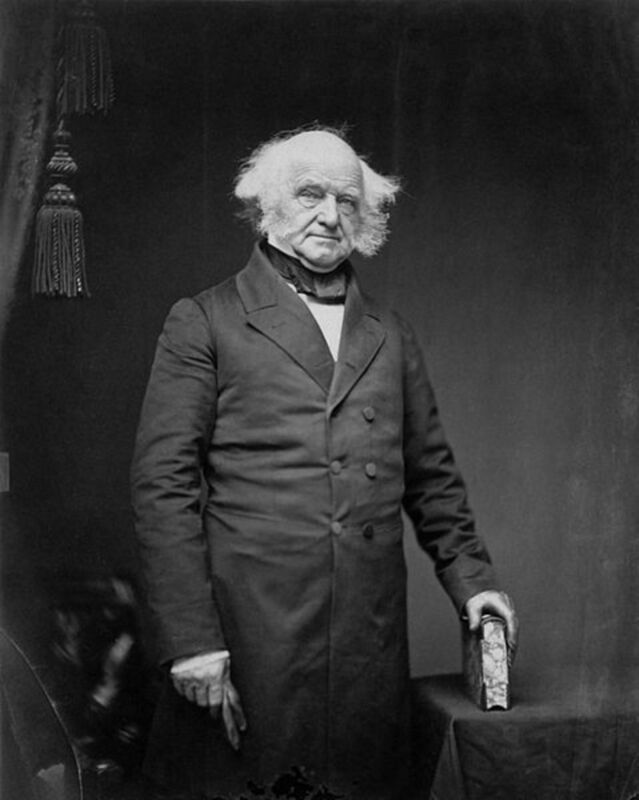 Martin Van Buren became president after serving four years as vice president under Andrew Jackson. He was to Jackson what George H.W. 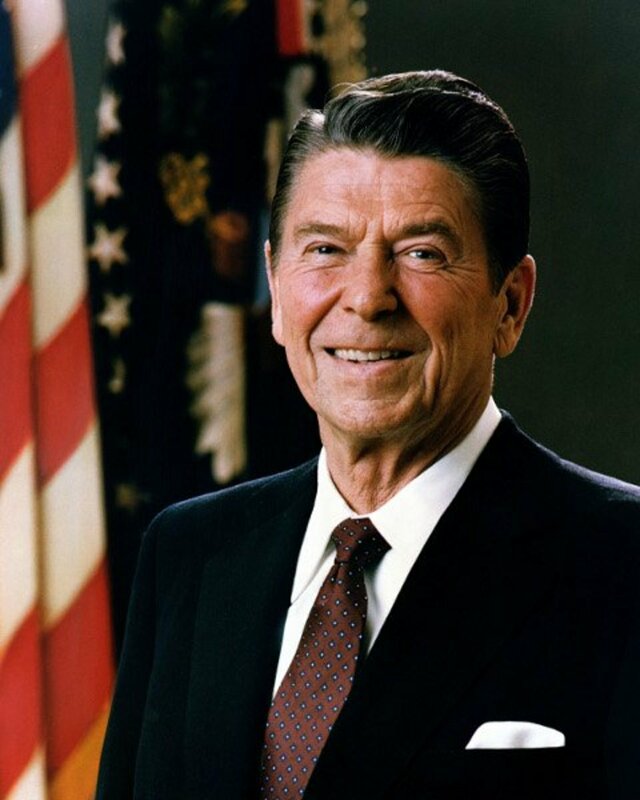 Bush was to Ronald Reagan, a “stay the course” candidate who sought to continue the policies of his predecessor. Van Buren was one of the key figures in the Jacksonian era of the Democratic Party, and probably the best known president on this list. Nevertheless, he never came close to reaching the iconic status of his predecessor. A severe financial panic led the newspaper pundits of the day to nickname him “Martin Van Ruin”. Van Buren was also responsible for the “Trail of Tears”, the forced relocation of several Native American tribes from their home territories to Oklahoma. He was defeated for re-election in 1840. Fun Fact: John Adams, Martin Van Buren, and George H.W. Bush are the only two term vice presidents to be directly elected to succeed their predecessor. All three men lost re-election. 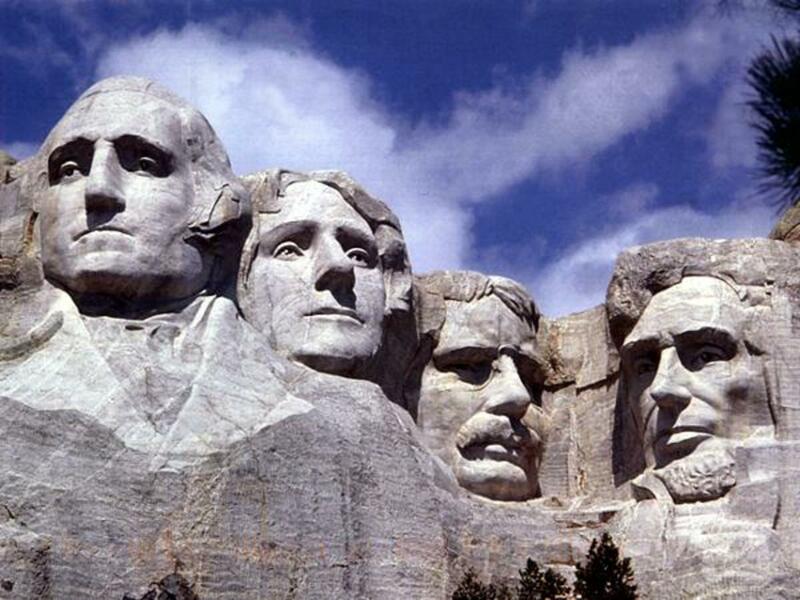 Which of these presidents do you think deserves to be better known? This is an awesome read! When people complain about the state of our current politics, I always tell them that the most tumultuous political time in our country by far was between Andrew Jackson and Abraham Lincoln. It looks like most of the obscure presidents here were during this time. Thanks for writing this. Van Buren was only VP for Jackson's second term. John Calhoun was VP for the first term. Thanks, John! Glad you enjoyed it. The American presidents have been a subject of interest for me for many years. I found this a very captivating and informative subject. Thank you for your research. Thanks, billybuc! I have a friend who is also a history teacher! Really interesting about the longest inauguration speech and the shortest presidency. Fun to read about this cast of characters. Thanks for another great article. Thanks Geekdom, glad you enjoyed it! Always love learning about history and fun fact. This article had both. Thanks, NateB11! Yeah I agree it's a fascinating subject. I have an endless fascination with the presidents, even the little known ones. I didn't know that Bill Poole was in the Know Nothing Party, that is interesting! This is fascinating material, and you're right, these guys are obscure; don't hear much about. That fun fact about Fillmore running on the Know Nothing ticket is interesting because Bill "The Butcher" Poole, notorious New York gangster of the 1800s, and who the character Bill the Butcher in Scorcese's Gangs of New York was based on, was a staunch Know Nothing; it's why he was always fighting Irish gangs, because the Know Nothings were against immigrants. 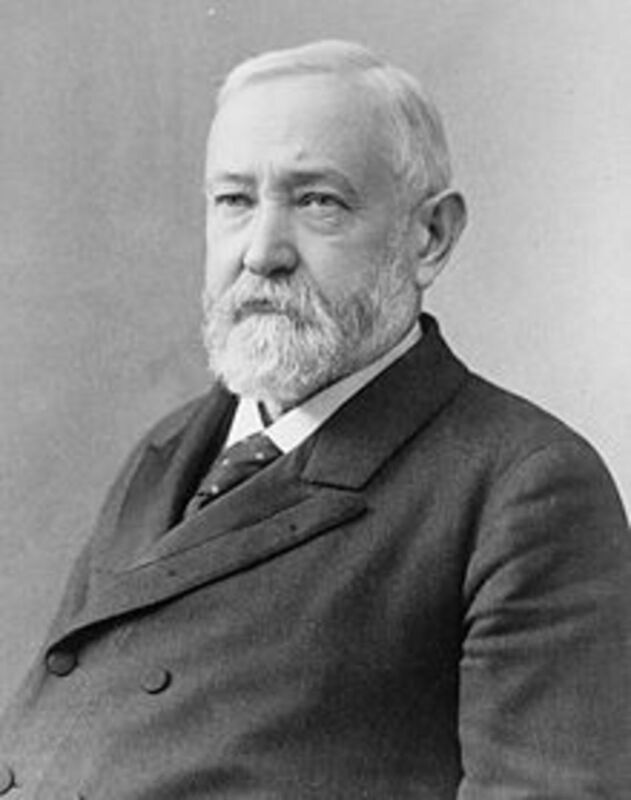 Also interesting to think back about a time when the White House was first using electricity, as in the case of Benjamin Harrison's term in office. Fascinating subject, kept me engaged.